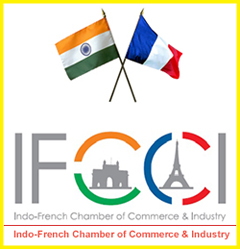 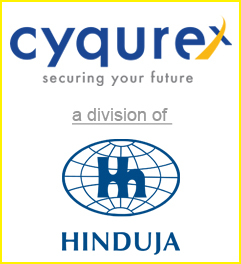 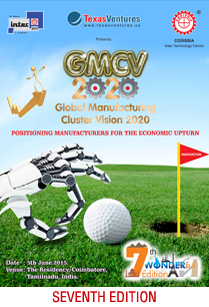 Date : 07th June 2019, Time : 4.00 pm onwards, Venue : Radisson Blu, Coimbatore, Tamil Nadu, India. 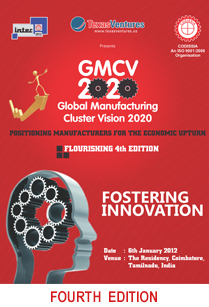 Pre-Registration and Confirmation is Mandatory. 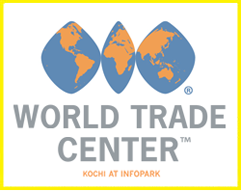 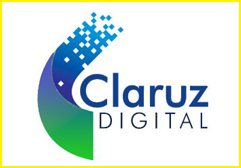 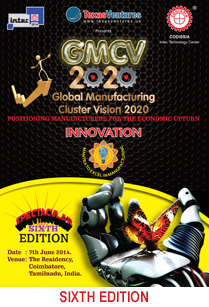 Registration Entitles Participants Session Attendance, Conference Proceedings, Refreshments & Dinner. 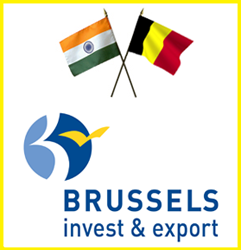 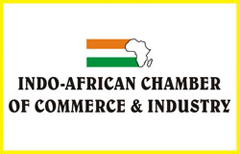 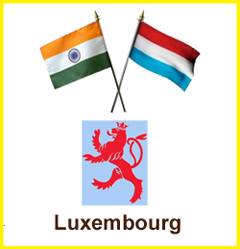 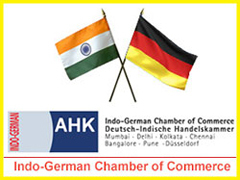 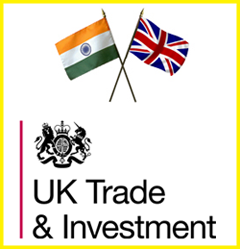 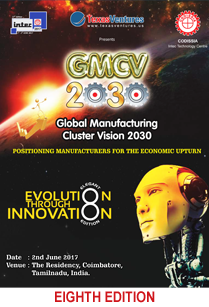 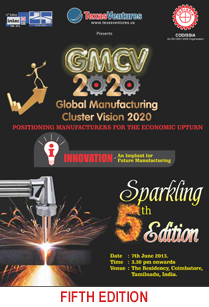 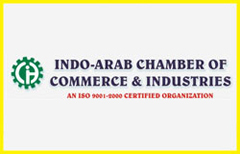 GMCV 2030 is an Exclusive Manufacturing Conference, hence the Delegates should be from Manufacturing Industry. 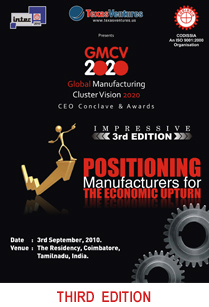 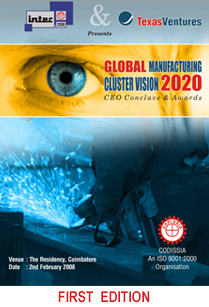 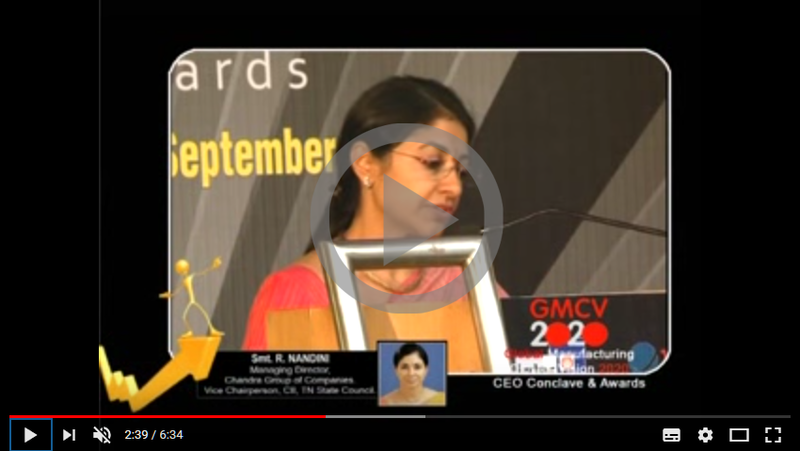 GMCV 2030 is an CEO Conclave, hence the Delegates should be CEO / M.D / Chairman / Sr.Manager of the Manufacturing Industry. 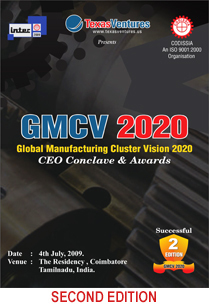 GMCV 2030 Reserves the Right in its Sole Discretion to Limit or Deny Access for the Conference to any Entity or Individual. 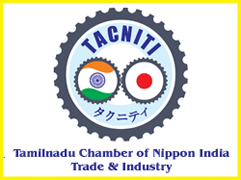 Subject to Coimbatore Jurisdiction only.